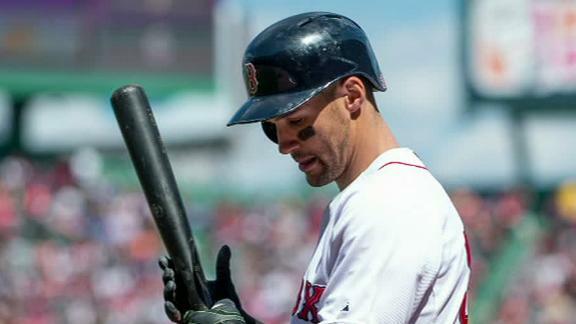 BOSTON -- The Grady Sizemore experiment in Boston appears to have come to an end. The Boston Red Sox designated the outfielder for assignment Tuesday, recalling third baseman Garin Cecchini from Triple-A Pawtucket to take his roster spot. ESPNBoston.com's Gordon Edes explains why the Red Sox decided to designate outfielder Grady Sizemore for assignment.